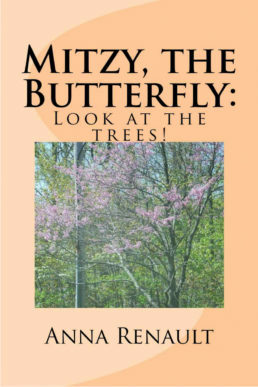 Mitzy, the Butterfly, loves to encourage children to become more aware of their environment… to recognize which trees are in their neighborhood… as well as the importance and benefits of having trees. Join Mitzy on the tour of her neighborhood… identify similarities to your neighborhood… and learn more about trees in general… how they help the environment, clean air and what they provide for humans! ENJOY this third book in the MITZY, THE BUTTERFLY Series.